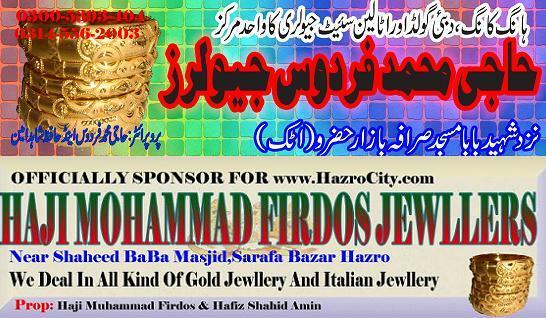 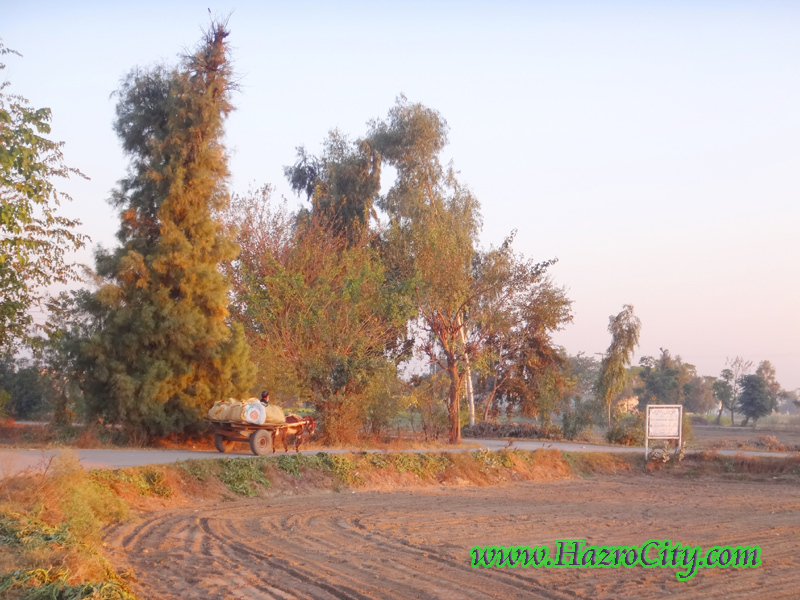 Hazro TV , Picture Of Chhachh ,Pics of Chhachies: Pakistan's principal natural resources are arable land and water. Pakistan's principal natural resources are arable land and water. 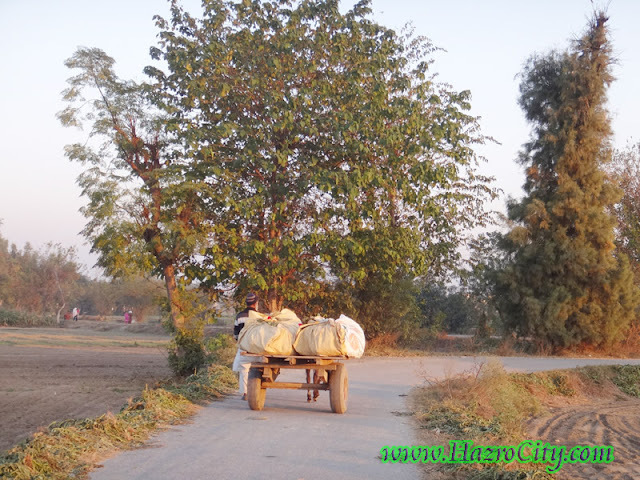 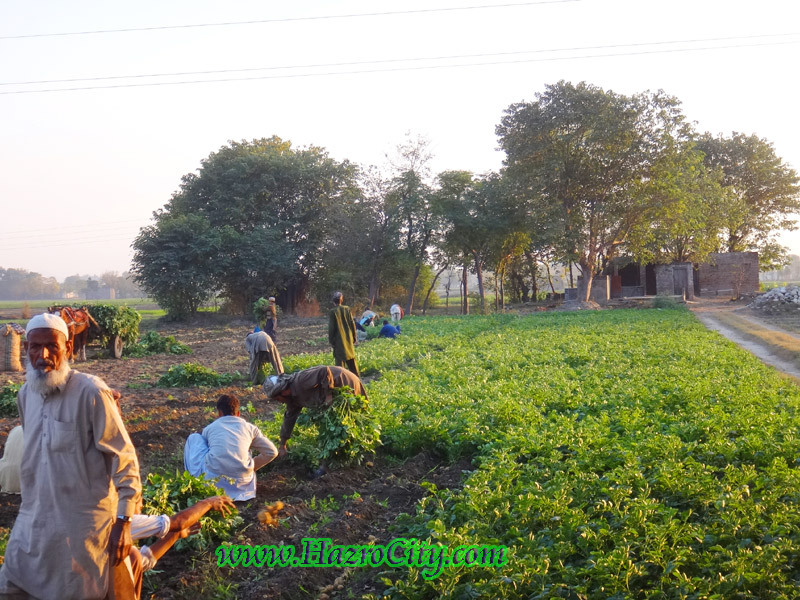 Some pictures were captured in the western area of Chhachh valley while former were working in vegetable field at evening. 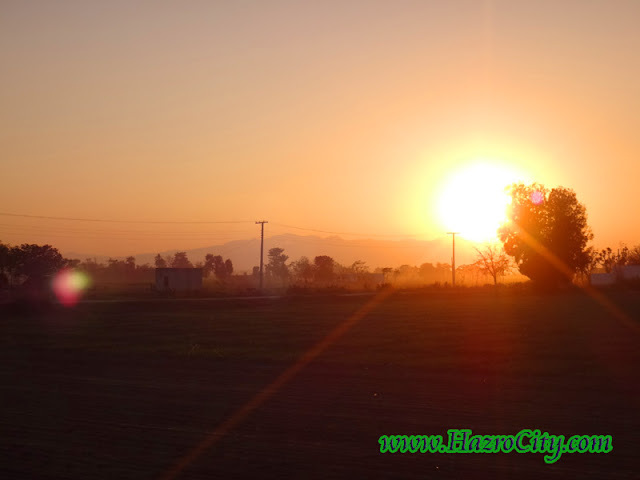 Tehsil Hazro has a very perfect land for producing all types of vegetables and fruits round the year, therefore former mostly busy with their crops and earn a good revenue from it. 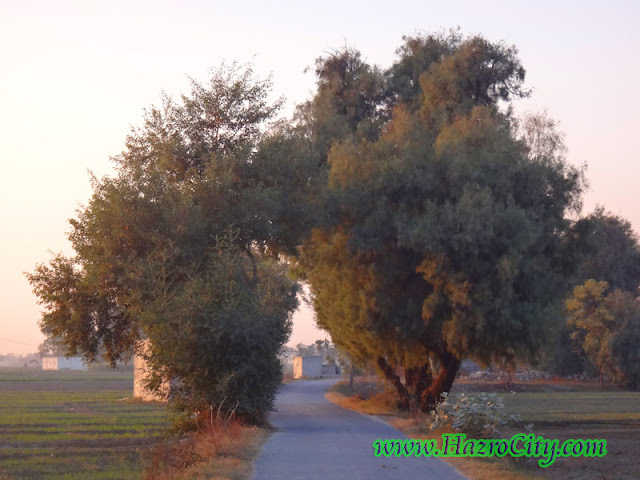 Pakistan's principal natural resources are arable land and water. 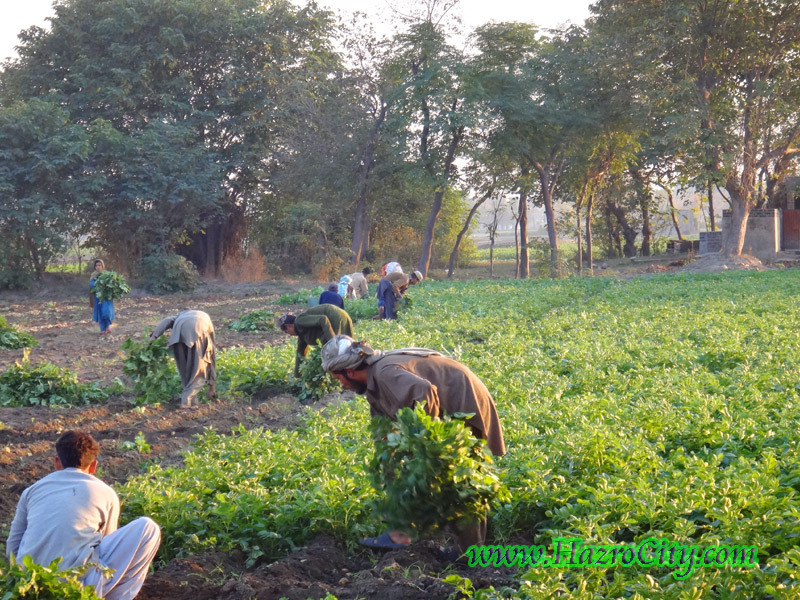 About 25% of Pakistan's agriculture accounts for about 21% of GDP and employs about 43% of the labor force. 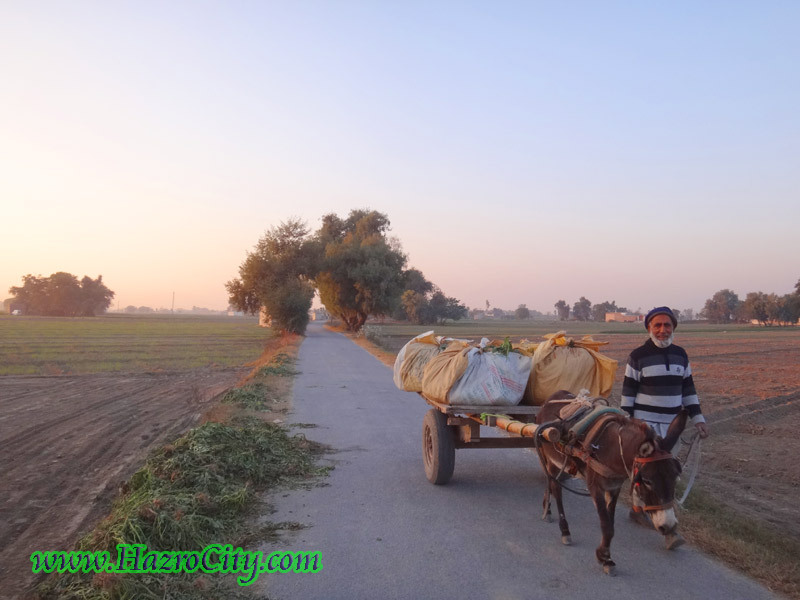 In Pakistan, the most agricultural province is Punjab and District Attock is one of leading district for producing of agricultural stuff.